will manually create 40 xPR7toPR4,dofollow back links on actual PR all links are Penguin&Panda safe..I have 10+ years of experience in website development and online marketing. 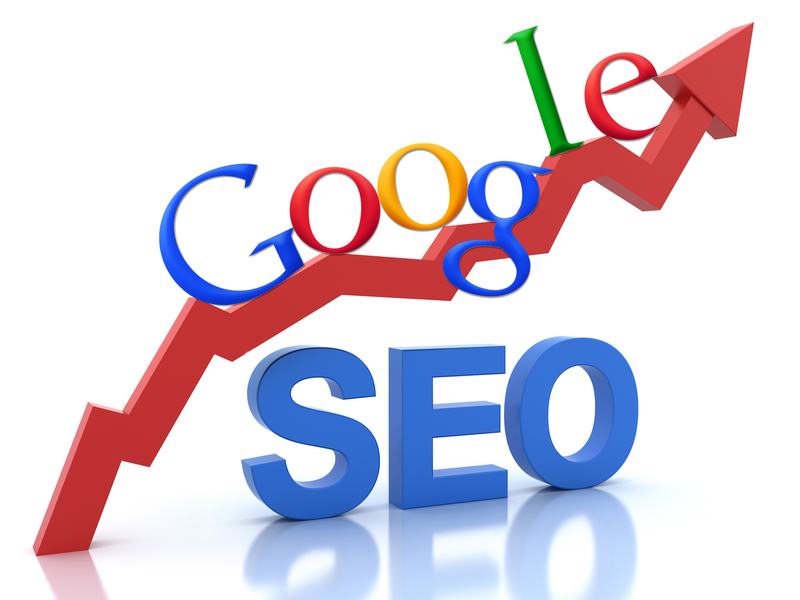 on-page seo is very important to get high ranking on major search engines. I will provide this service and check if your web page is optimized properly in the sense of title tag, headings, keywords, meta description, density, keyword placing in paragraphs, outgoing links, anchor texts. This service is for 1 page if you have more please ask me before order. manually create 40 xpr 4 to pr 7 dofollow back links on actual page rank is ranked 5 out of 5. Based on 5 user reviews.